Celebrate Purple Shark Day with your favourite Celebrity Superstars! 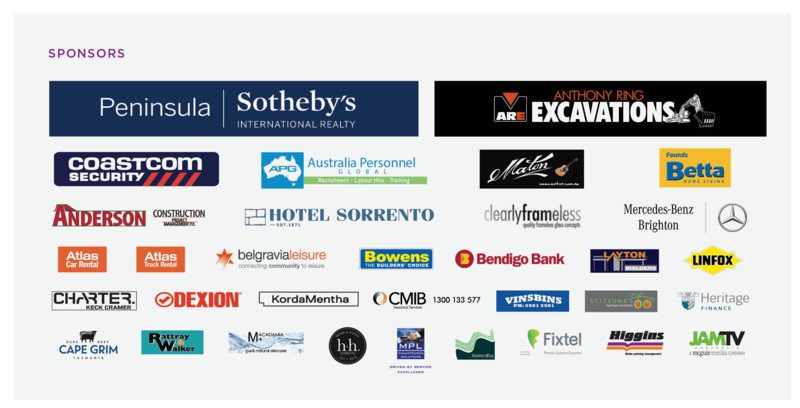 Please join us for a fun, family day on Saturday the 27th of April. 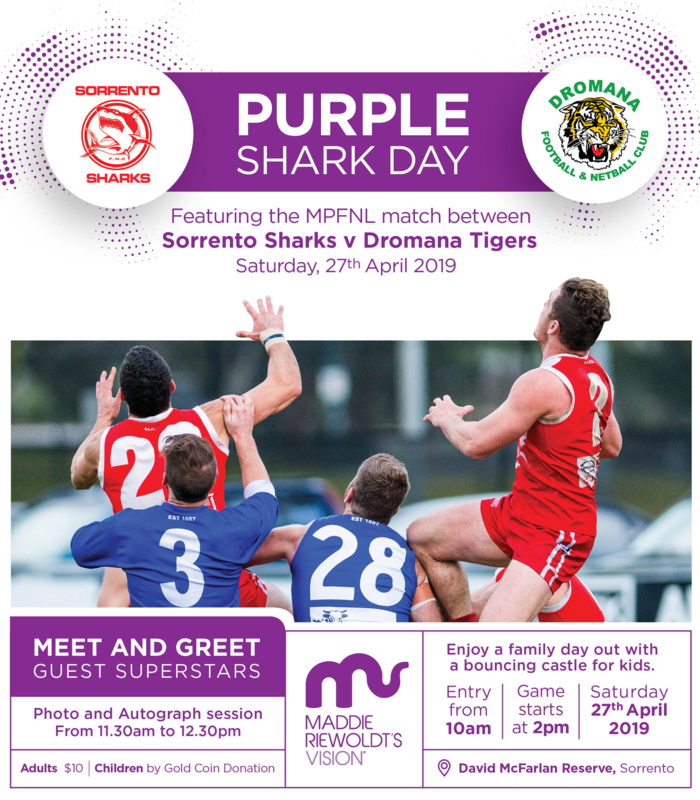 You will have the opportunity to meet and greet Tom Lynch from the Tigers, Australian Cricketer Marcus Harris and more superheroes at the MPFNL match between Sorrento Sharks and Dromana Tigers. 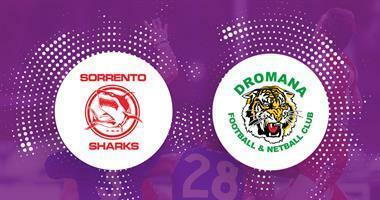 The match will take place at David McFarlan Reserve in Sorrento with gates opening at 10am and game commencing at 2pm. The autograph session will start from 11:30am until 12:30pm. Come down and show your support, we hope to see you there!